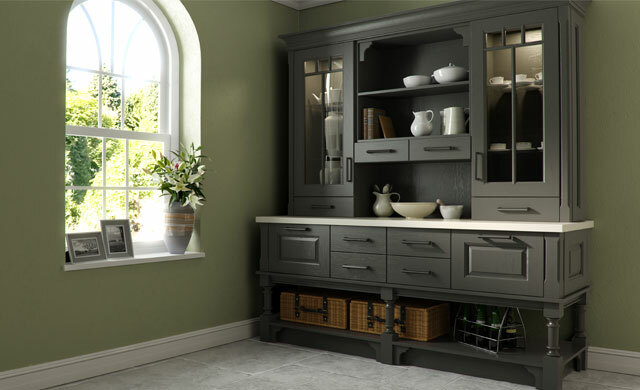 We can have panels painted in most colors, you just need to give us the Farrow & Ball paint code. 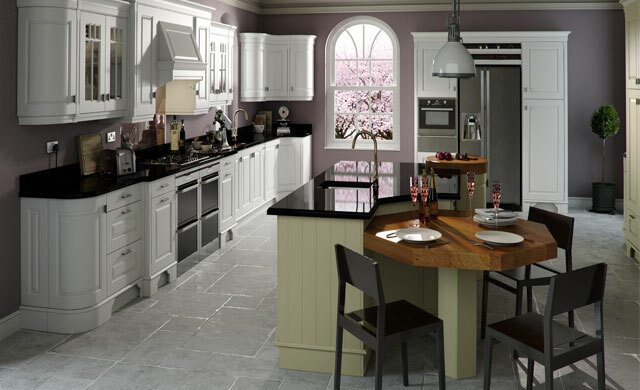 This way you can decide how much color, and how many colors to have in your Painted Kitchen. 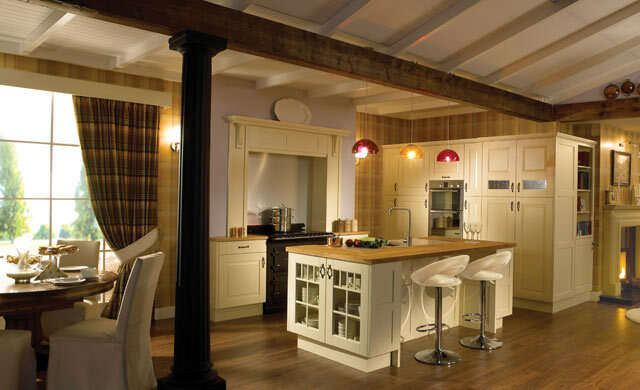 We can also provide the panels plain to allow you to paint them yourself. 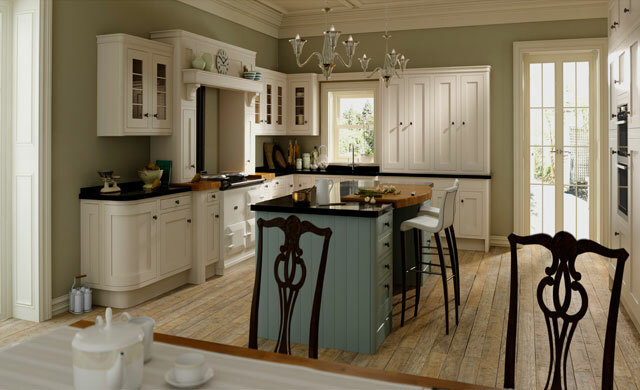 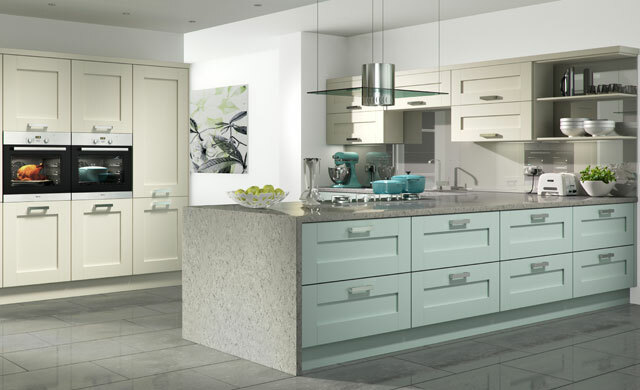 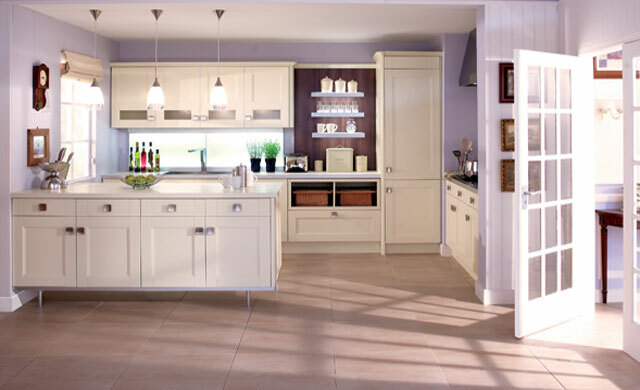 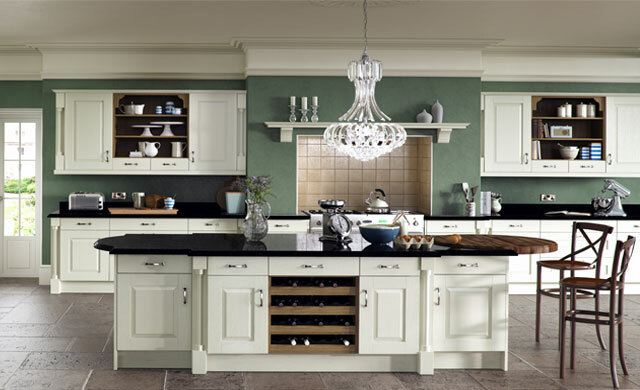 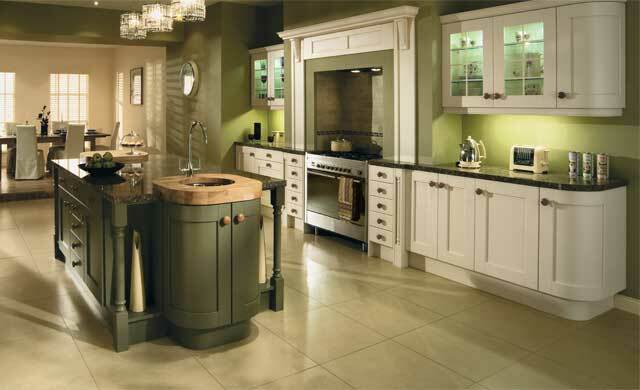 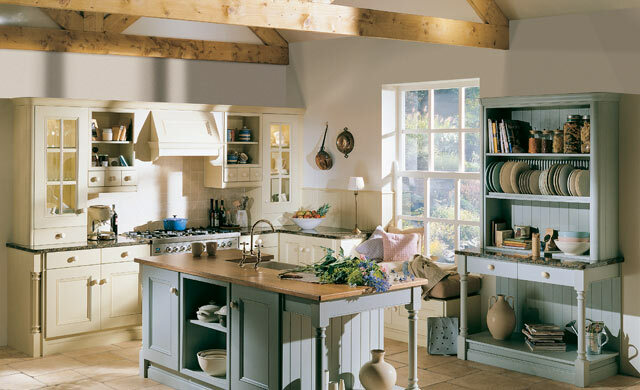 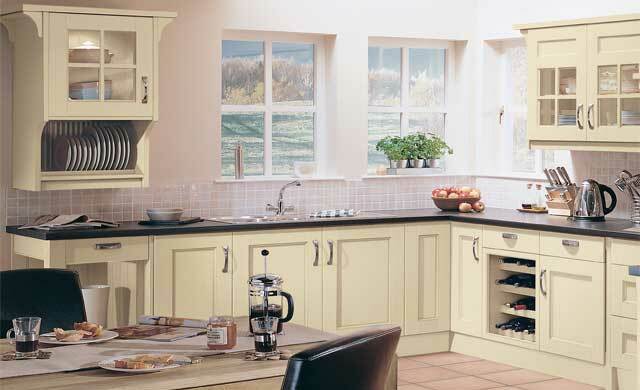 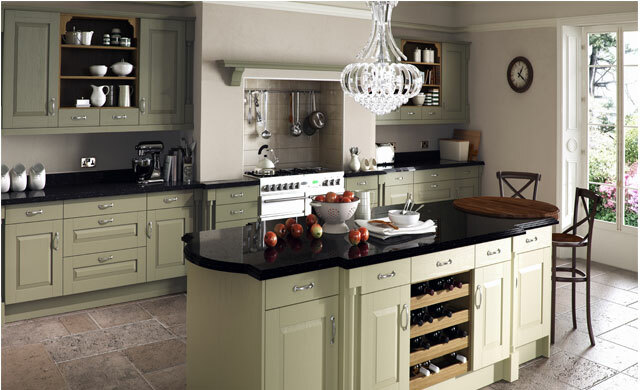 Click on the link to see our Vinyl finished kitchens, or our Acrylic range.